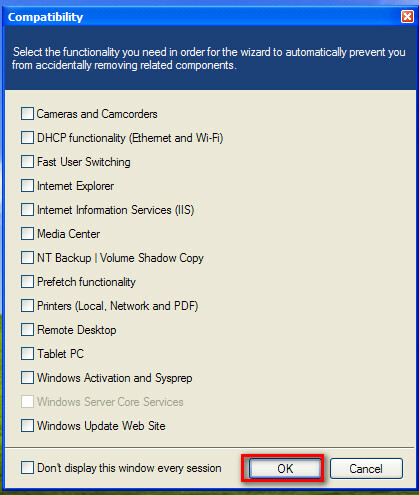 It Bangla windows xp formatting How to create windows XP customize installation disc? 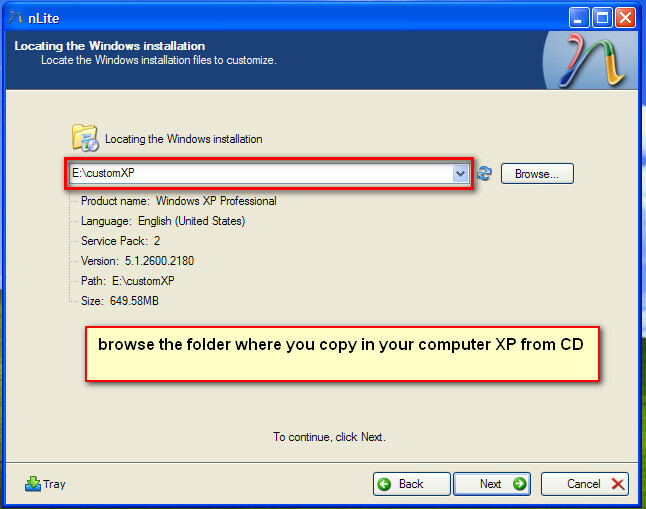 How to create windows XP customize installation disc? Windows XP is one of the user-friendly software I have ever seen. But when we install Windows XP it takes too much time and we have to give the more different information. Like serial key, time, user name, password etc. This is often annoying and time-consuming. 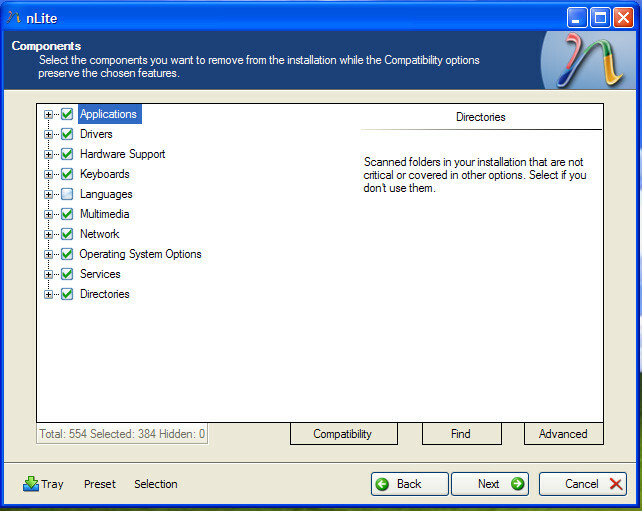 If you have windows XP customize installation disc then you don’t give the information while install again and again. 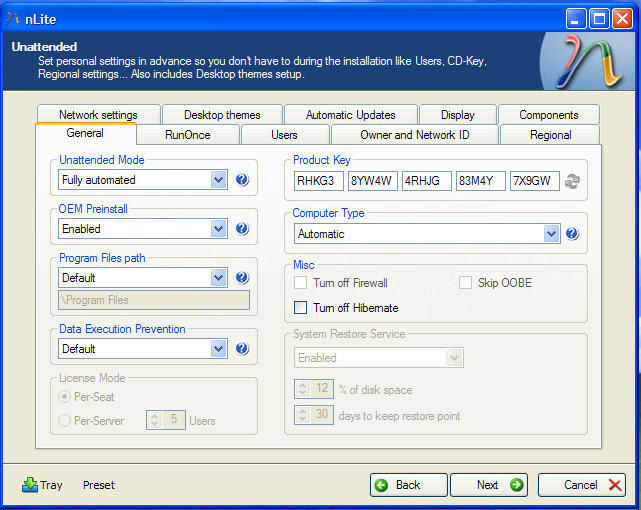 It will take the information from your windows XP customize the CD automatically. But first thing is that you have to create the windows XP customize CD. 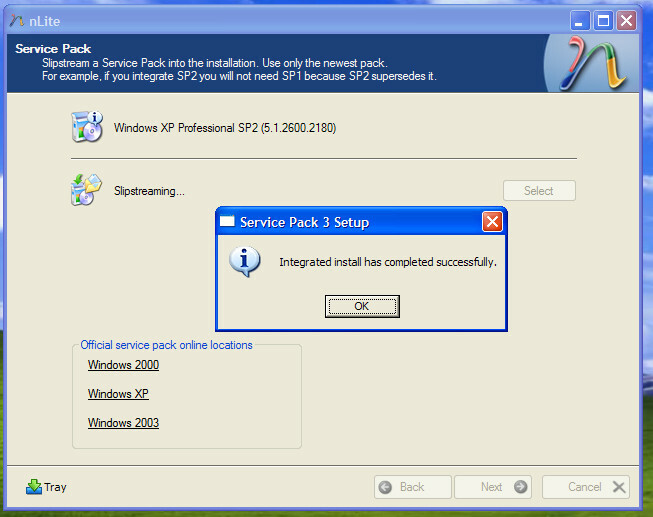 I will show you the process how to create the windows XP customize installation disc. You can create the windows XP customize the CD with this software. First download this software. It is only 2.54 MB and also a Freeware. So there is not any problem with registration. Download and install this software. After download install it, if you have already installed then no need. Copy the Files from Windows XP CD into your computer drive. Create a folder, rename it and paste here. No matter it is XP SP1, SP2, 32bit or 64 bit home or professional edition. 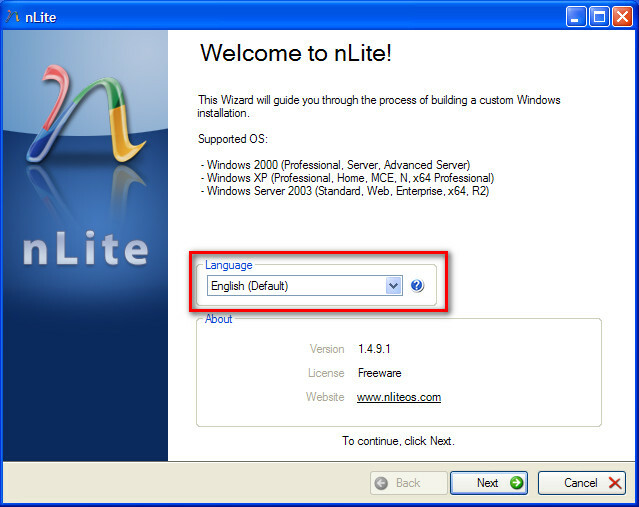 First run the software [nLite]. Select the language English, click next. 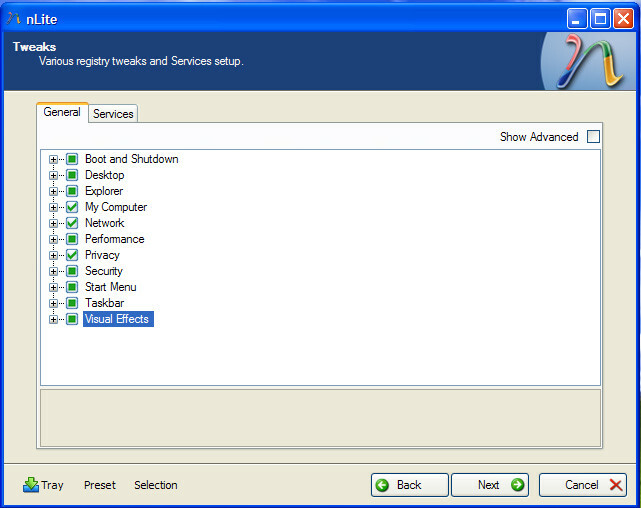 Browse the location of Windows XP from the computer. 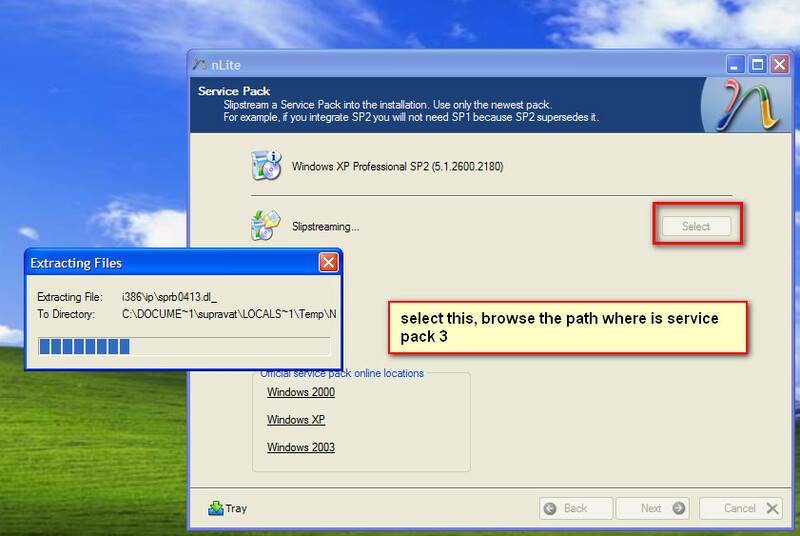 If you want to integrate your service pack 3, then select and browse the path. Next and put your name, organization name etc. Now wait for a few minutes. Al last finished your work. Thanking you, wish you all the best. How to disable auto play? How to make money from blogger? How to use pendrive as virtual RAM? How to extend the life of hard drive? How to protect computer from Autorun.inf Virus? 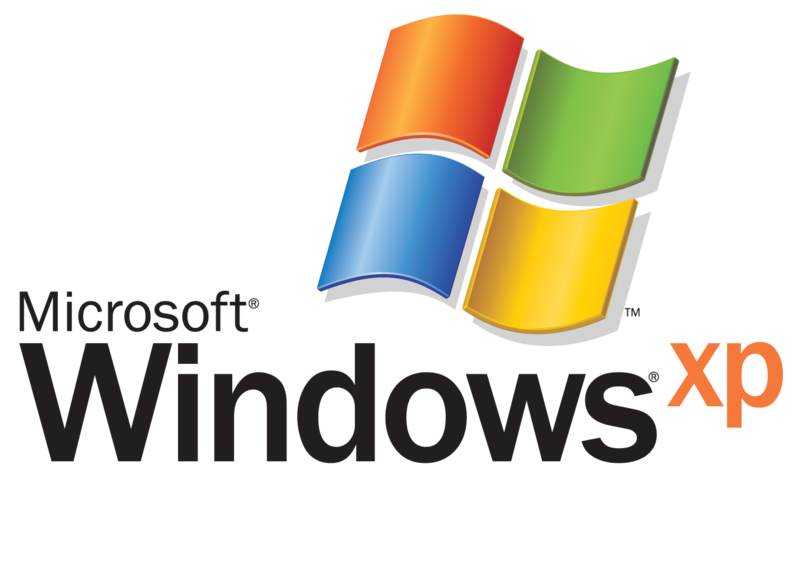 How to Install windows XP with in 10 minutes? How to open a program using run command? Why should you have your own blog? Remove shortcut arrow from desktop icons? How to lock a folder with password?